A sub-brand of Zompers, Balance Bike is the best way to prepare your child for riding a bike. A Balance Bike is a quality bike without pedals that allows a child to learn balance and steering first. This is the most important part of riding a bike because it is the most difficult part to learn. 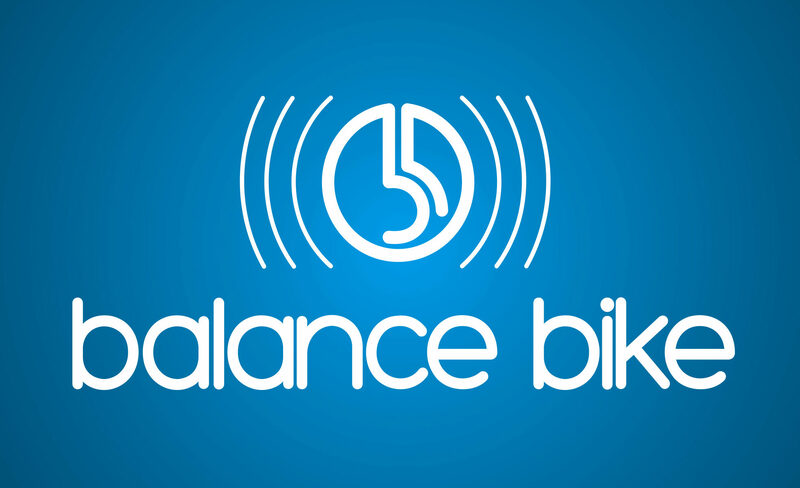 Balance Bikes expedite the learning process of riding a bicycle because they teach children how to balance and counter-steer first and then pedal later. Pedaling comes almost naturally on a bike after the initial skills of balance and steering have been mastered. Training wheels slow this process because kids become too dependent on them, thus acquiring bad habits. Training wheels prevent the bike from leaning which also prevents the child from learning balance. With Balance Bike, kids use their feet to propel themselves forward, and then they simply lift them up and glide. Kids can go for miles and miles on one. Plus, they may provide a safer learning experience as it is easy for children to catch themselves if they ever lose their balance, unlike tricycles that are easily tipped over. Keep your children safe and help them learn good bicycling habits with their first bike. Currently, Balance Bike is in the production phase. Everyday, we are getting closer to fulfilling all the needs of our consumers. With 5 different color options (black, blue, pink, green and white), two designs and two frame choices (metal and plastic), we have one that every child can love. Balance Bike is going to be sold at a price that is sure to put a smile on your face, just $59.99-$69.99. When compared to other name brands on the market, we are priced at about half. What’s better? Balance Bikes will be sold at Food and Drug Stores starting in the western region of the USA. Now, these stores can be a one-stop-shop for toys and gifts as well! They make perfect gifts for kids, grandkids, nieces and nephews, or any child that is ready to start learning how to ride their first bike. So when you start looking for a starter bike, choose Balance Bike. They will help kids stay safe, learn quickly, and have a blast! 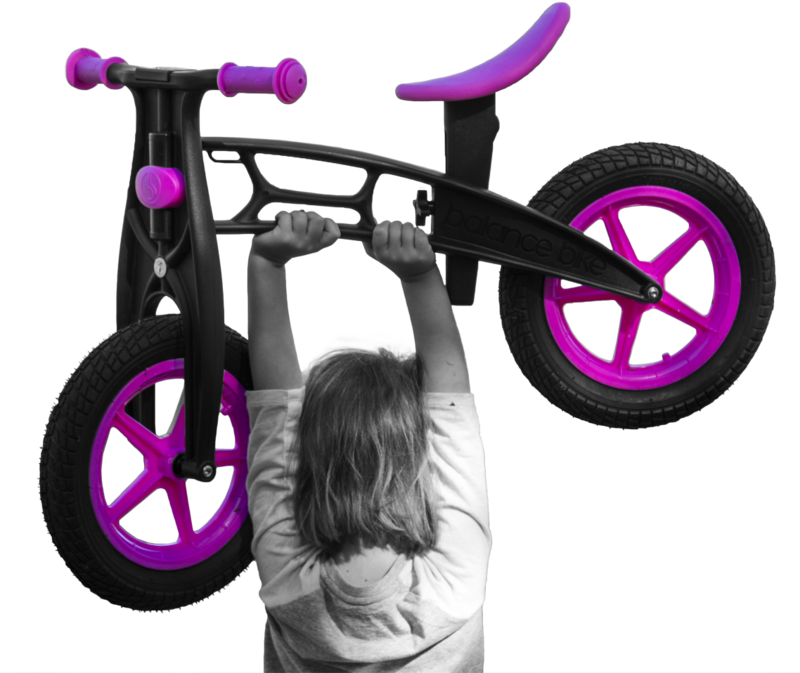 Stay updated through social media about all things Balance Bike, including when they will be available for purchase.